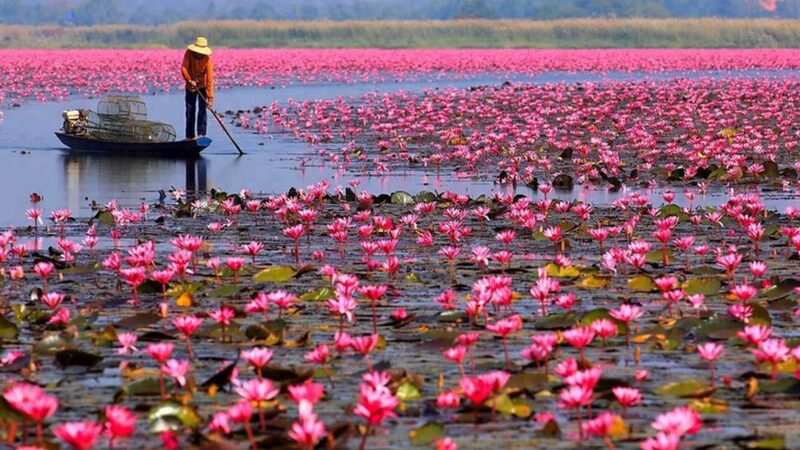 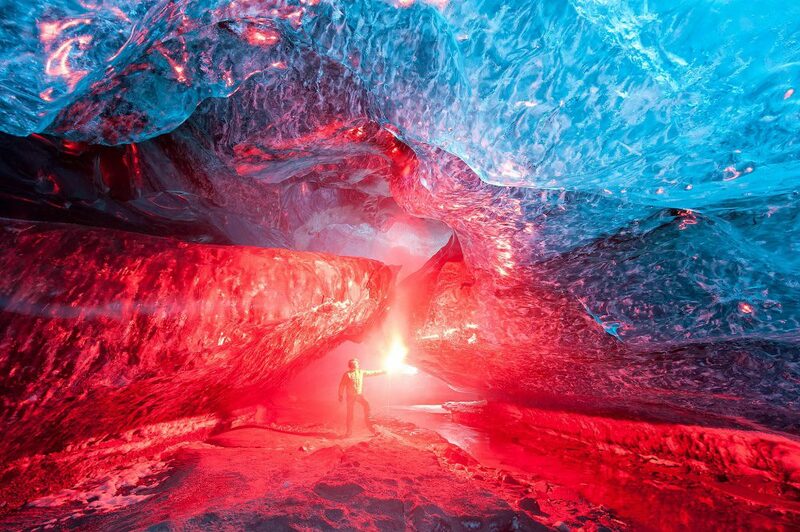 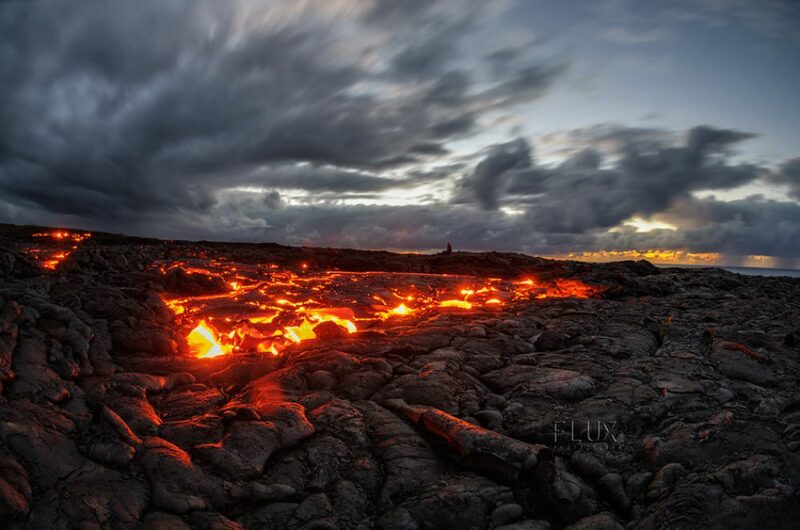 We selected pictures where nature and travelers forged a bond. 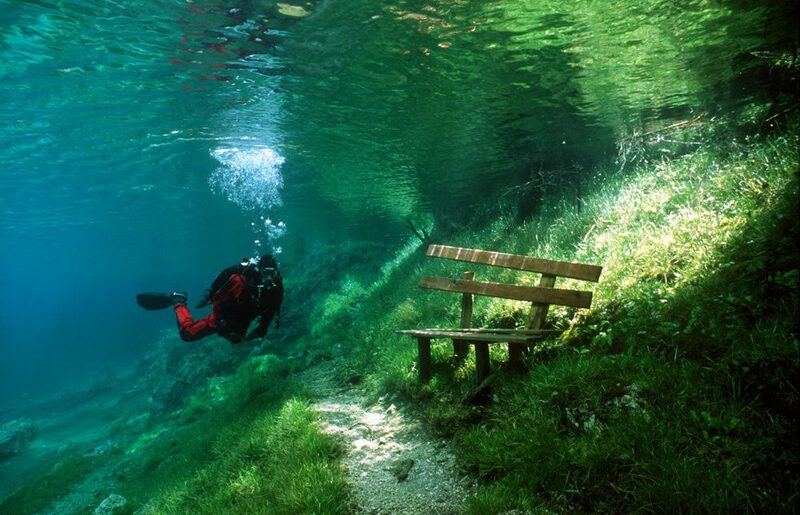 This is an Austrian park that fills with water in the summer, turning it into a real lake. 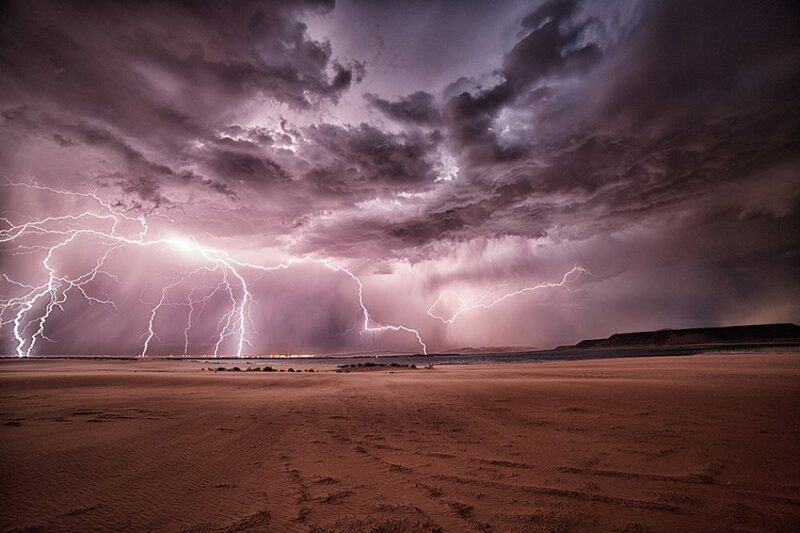 An electrical storm over Hurricane, Utah, USA. 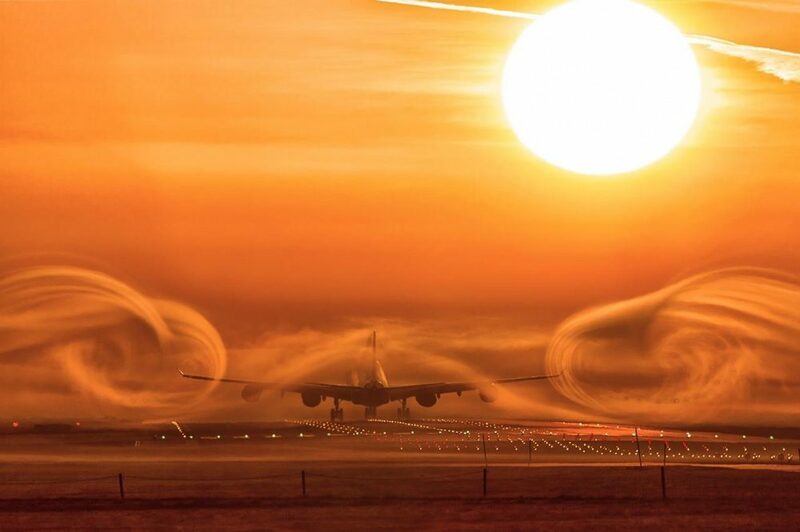 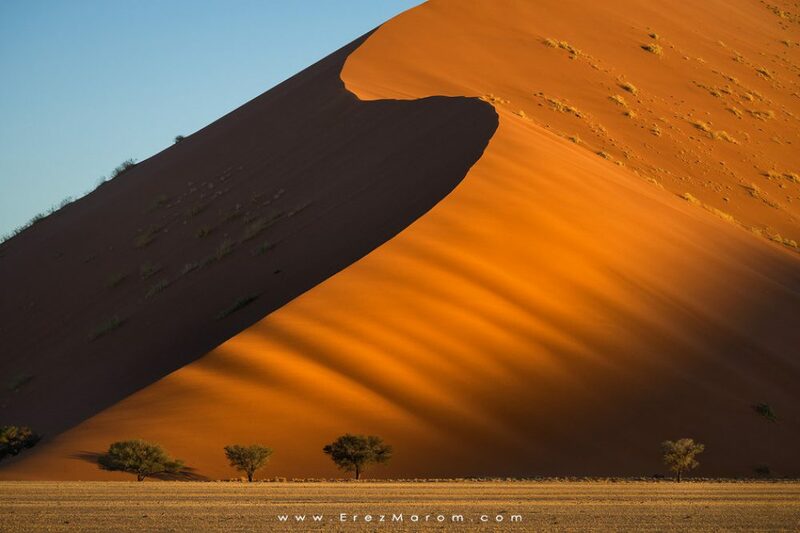 Giant sand dunes of the Namib desert at sunset. 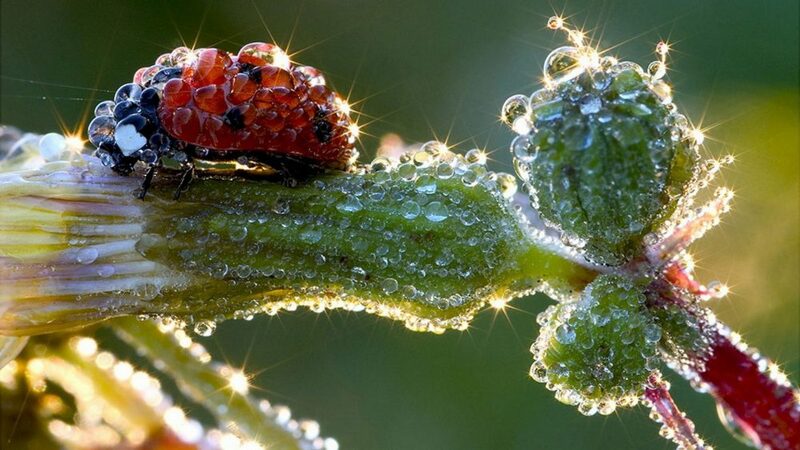 A ladybug covered in morning dew. 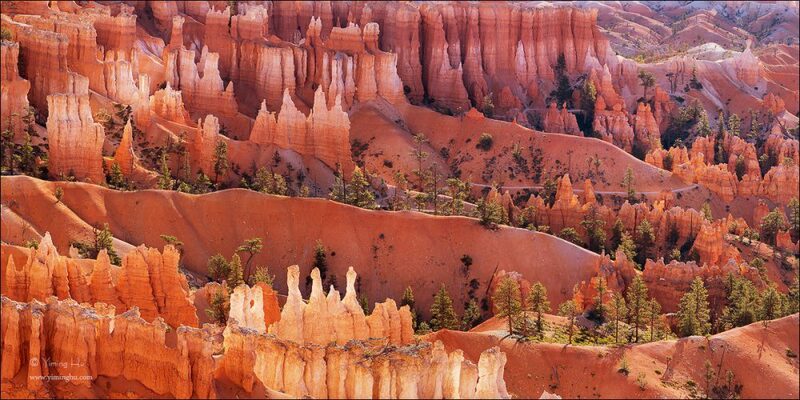 Bryce Canyon, southwestern Utah, USA. 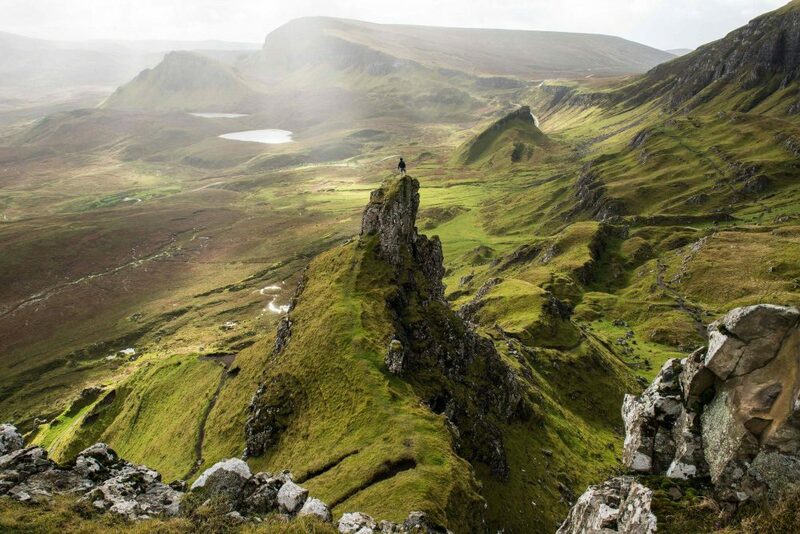 A land formation on the Isle of Skye, Scotland. 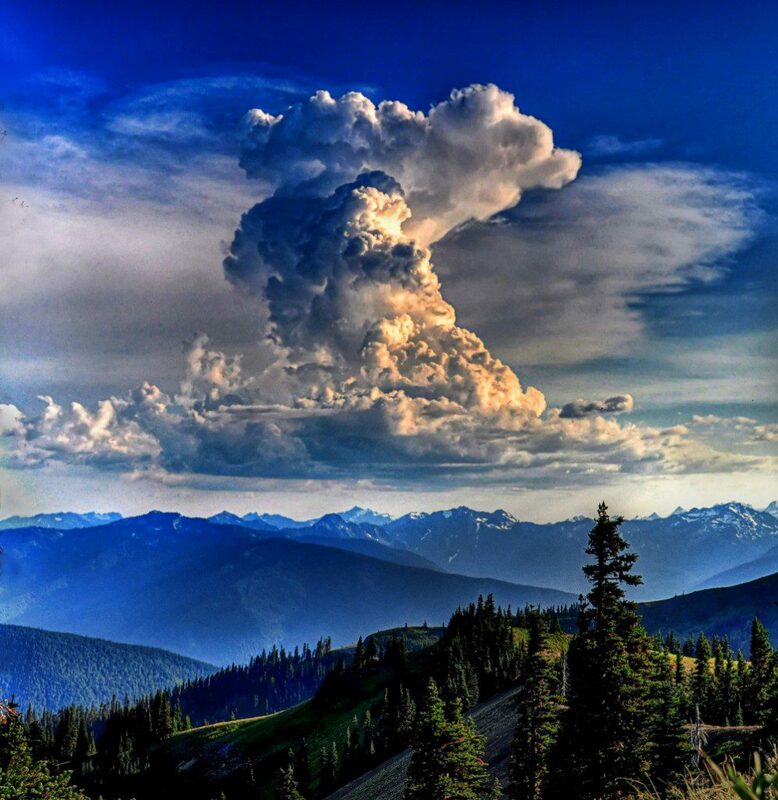 An almost unbelievable cloud over Hurricane Ridge, Seattle. 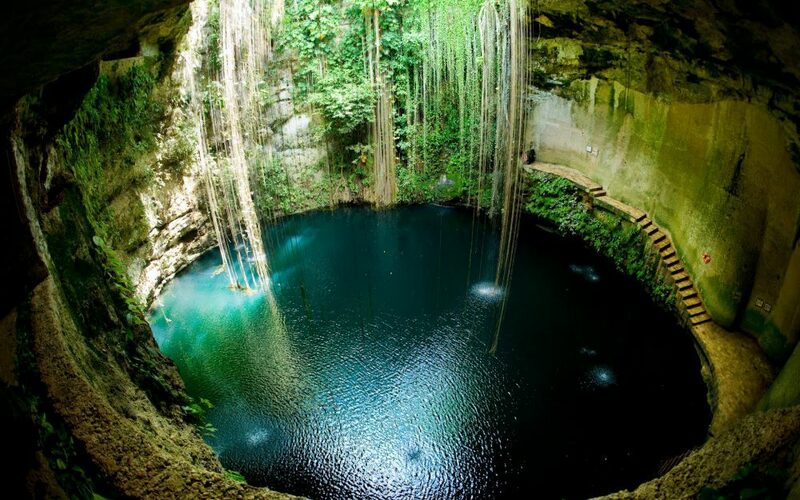 The Ik-Kil cenote on the Yucatan Peninsula, Mexico. 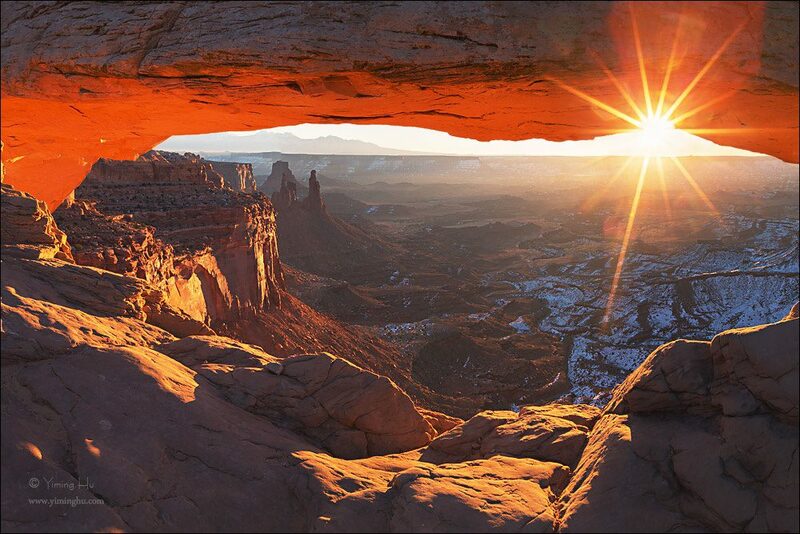 Sunrise in Canyonlands National Park. 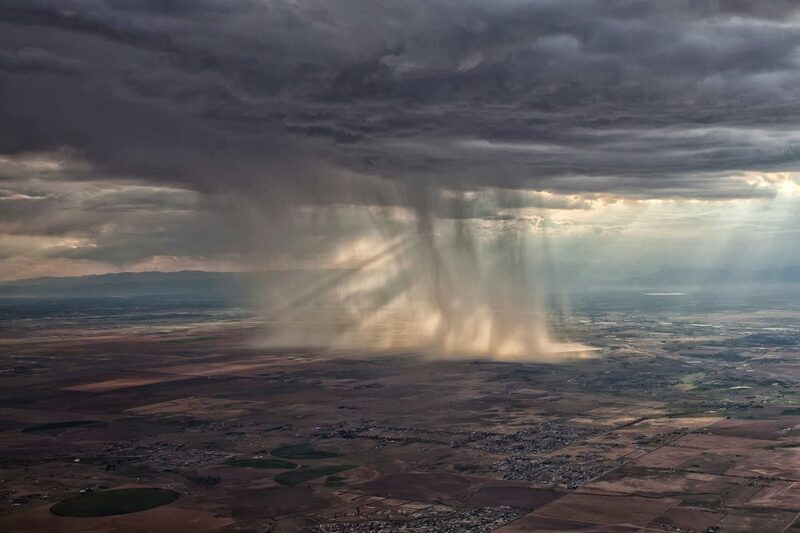 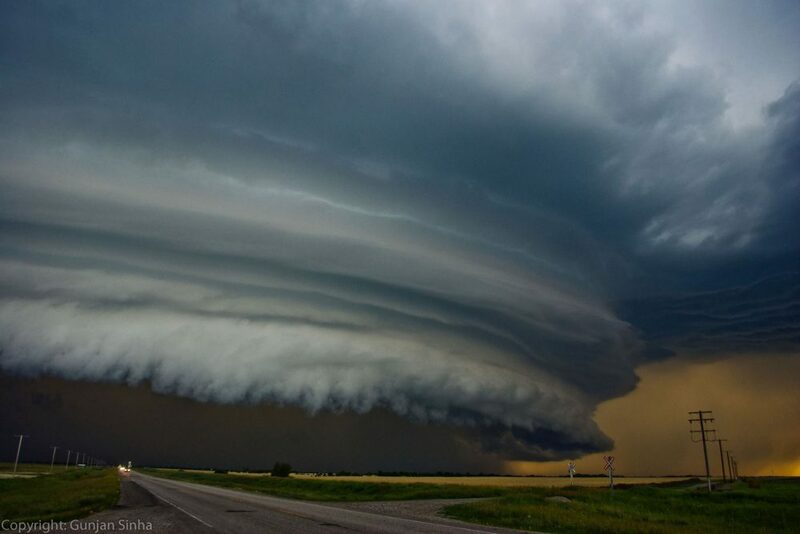 A truly amazing storm in the Canadian prairies. 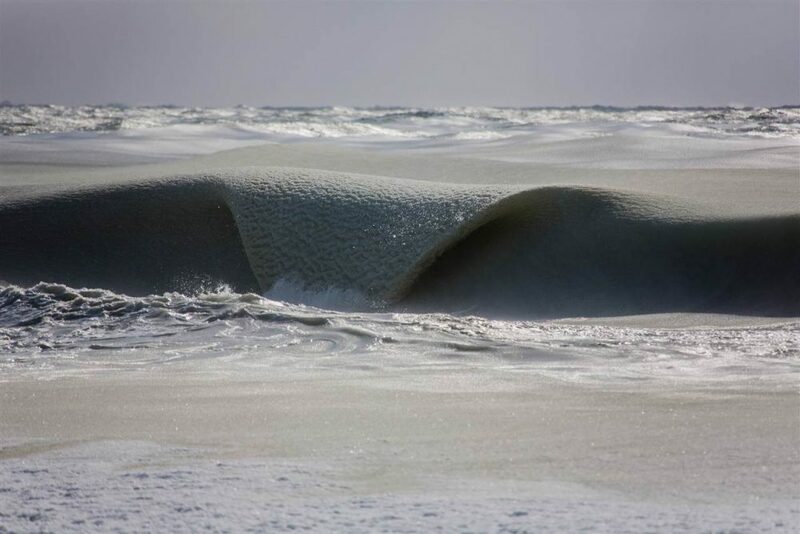 A really unique phenomenon: frozen waves, caused by a record-breaking cold winter in the USA in 2015. 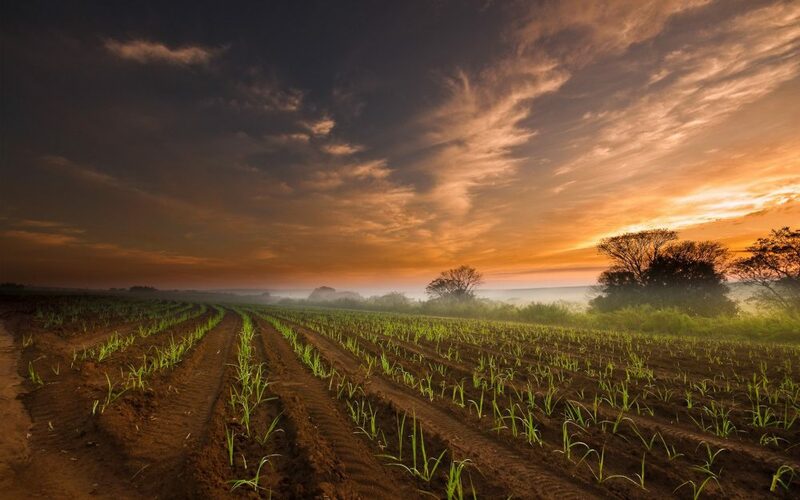 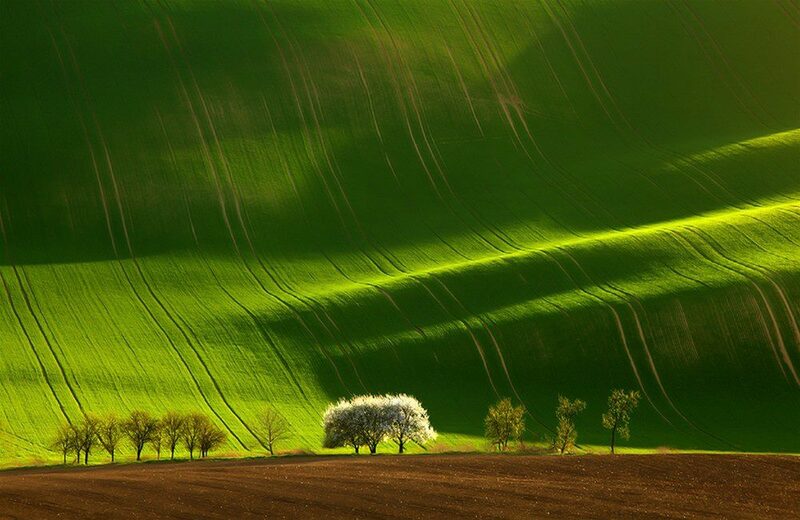 The dawn above a field. 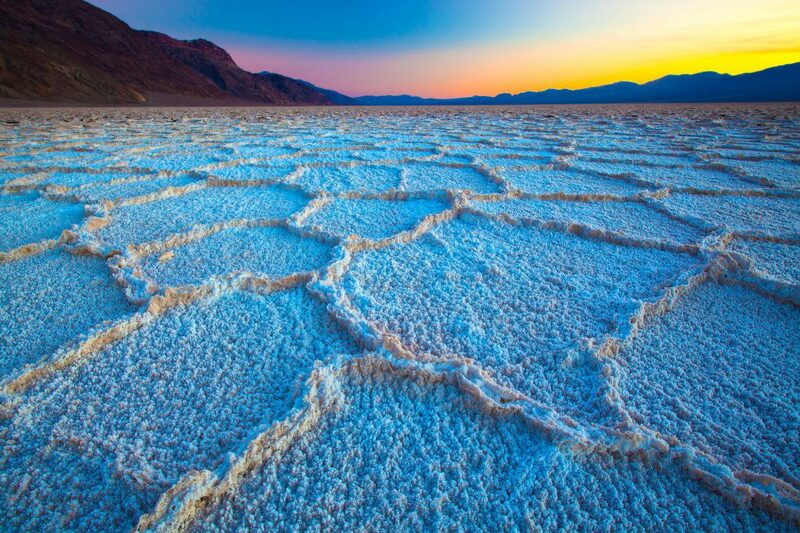 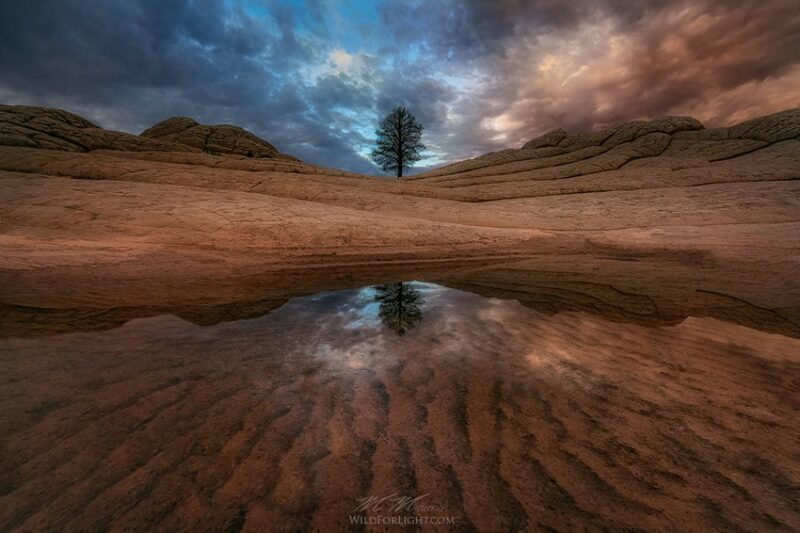 A lake in Arizona, USA. 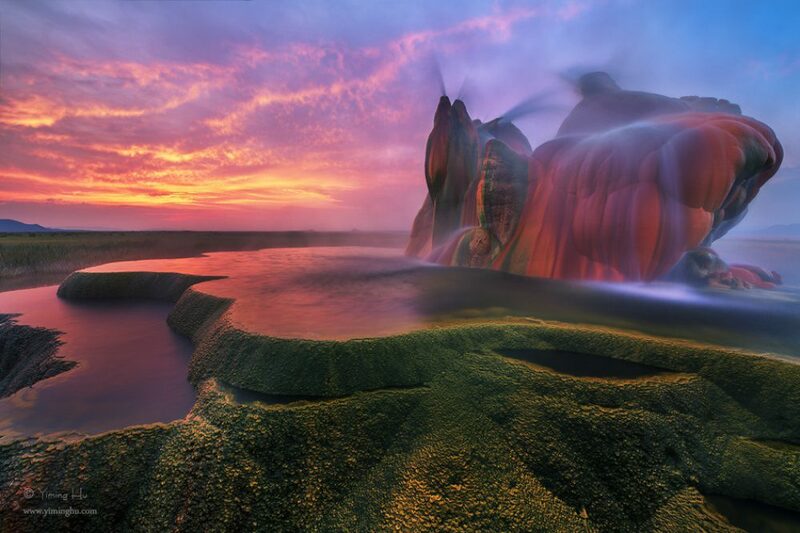 The Fly Geyser in Nevada, USA.